Will your phone be on to receive calls & sms when the plane lands? It’s paramount for the meeting. 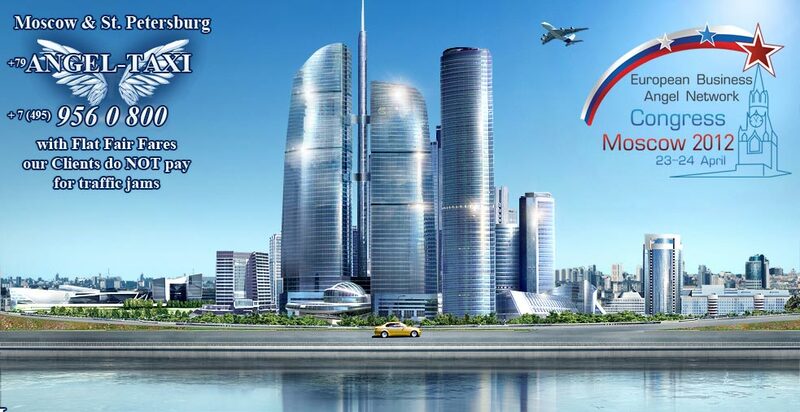 Angel Taxi in Moscow is a top taxi service with fixed prices with over 1500 drivers. Taxi in Moscow is a challenge. Most firms operating taxi in Moscow charge per hour rather than by mileage. It makes your trip by taxi in Moscow a pricy one in Moscow’s traffic jams. Even more so if a driver sees you are a foreigner and wants to take an advantage of you. Angel Taxi in Moscow does not charge by time. We charge by km. It means our fixed taxi fares in Moscow won't change due to traffic jams. You pay what you see or hear when you chat with us. This holds unless you change the route or the driver waits for you more than 10 free mins. Why Angel is a top taxi in Moscow? 1. You can chat with our operators online. 2. Angel offers taxi in Moscow since 2008. 3. You can pay by Visa or MasterCard for taxi in Moscow. Just let us know in advance. 1. In Russia a smile is a deliberate face look. It's hardly ever automatic as it's in US. 2. If in West smiling is polite, esp. in services, in Russia it shows you like a person. More about drivers of taxi in Moscow and other capitals.